The Adamawa Police Command today confirmed the arrest of a policeman who was alleged to have shot to death seven farmers in the state. The News Agency of Nigeria (NAN) reports that the arrest followed a petition by a Civil Society Organization, Progressive Mind for Development Initiate. The petition signed by the president of the CSO, Abubakar Abdulsalam, alleged that the officer, an Assistant Superintendent of Police, committed the offence on Nov. 23, 2017. It indicated that the police officer, while in charge of Safer Highways Patrol Team, arrested the farmers who were working on their farms at the outskirts of Gombi town, tied and shot them to death. The petition further alleged that the same officer had on April 30, 2016, while in charge of a police outpost in Kem village, Shelleng Local Government area of the state, killed four people suspected of committing robbery. “We as a concerned organization consider the act of the suspect (policeman) as an act against the provision of the Constitution and infringement on the fundamental rights of the people in question. “If such act is not checked it will continue to spread like wild fire and eventually Nigeria will be unsafe for its citizens,” it added. 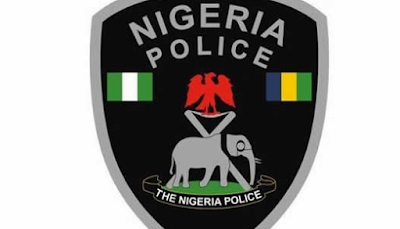 The spokesman of Adamawa Police Command, Othman Abubakar, said the policeman had been arrested and detained as investigation continues into the case.